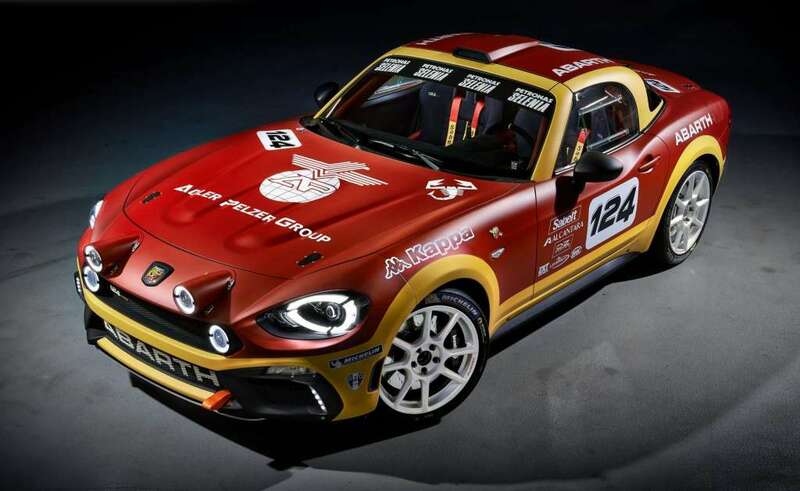 The performance car brand’s exhibition stand (E70) is this year dedicated to the Abarth 124 spider, and will have a display of new and old with a stand featuring the recently-launched Abarth 124 spider and the classic 1973 Fiat Abarth 124 Rally. 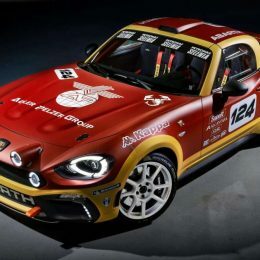 Alongside them will be their two rallying counterparts illustrating the performance brand’s incredible motorsport heritage: the New Abarth 124 rally and the 1974 Fiat Abarth 124 Rally Gr.4. The classic cars are displayed under the banner Abarth Classiche, the official, Turin-based programme launched last year to support the repair, restoration and certification of classic Abarth models for customers lucky enough to own one. 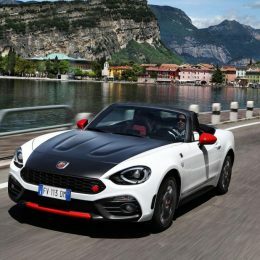 With new models such as the 124 spider and New 595 recently launched, more and more drivers are experiencing Abarth for the first time: 2016 was the performance brand’s best year ever in the UK with total sales of 3966 – a rise of 44.5 per cent over the 2743 of the previous year. The London Classic Car Show, held at the capital’s ExCel exhibition hall, 23-26 February, provides Abarth with an excellent opportunity to demonstrate what’s new from the company in 2017 while offering a reminder of the scorpion brand’s glorious past. “There’s no better place to display classic cars than the London Classic Car Show, and we are delighted to have some superb machinery on our stand,” says Gerry Southerington, brand manager, Abarth UK. 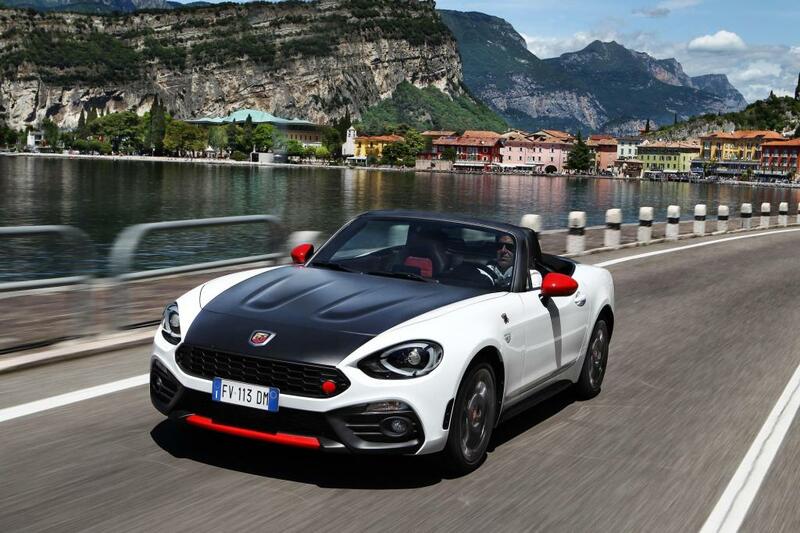 The Abarth 124 spider comes equipped with a 170hp engine generating 250Nm of torque at 2500 rpm to provide a 0-62mph time of 6.8 seconds and a top speed of 144mph. Prices start at £29,565 OTR.